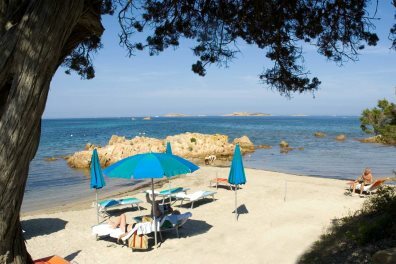 A hotel-based holiday is a great way to see Sardinia. You can relax by the pool, walk into town for an evening to try the restaurants and bars, or why not try several hotels and explore the different areas of the island. 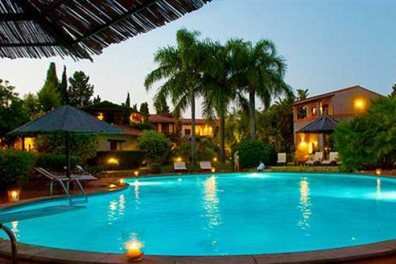 If self-catering is not for you, we offer a choice of hotels, ranging from small and family run to more luxurious hotels with thalasso and spa facilities. Chosen for their location, distinctive character and warmth of service, we have a selection to suit all tastes. All grades are awarded according to the official Italian star system. 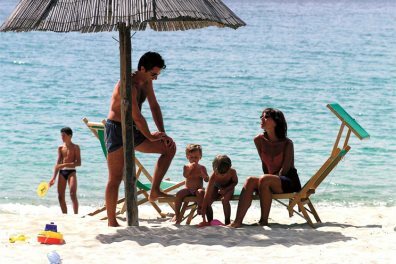 Our selection of luxury Sardinia hotels all have that special something extra and are all about a focus on quality, service and style. Each of these hotels has a great attention to detail, and is superbly located, meaning you can relax in style and be assured you're in the best spot for exploring the local area. 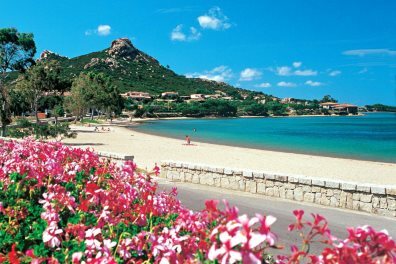 With a touring holiday you can see most of Sardinia in as little as 7 days; you might even fancy stretching this over 10 or 14 days and taking in even more. 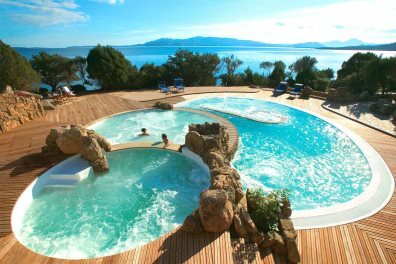 You could also combine your trip with a visit to Corsica. We're happy to advise the best itineraries to suit you, and which of our fine collection of hotels and residences are ideal for your journey. Sometimes what you want from a hotel is a superb location - something that enables you to best explore your chosen town or resort area. This collection of hotels is all about location, and with each of them you'll be able to explore Sardinia's best towns and coastal resorts and always be reassured you're never too far from your base. You can, of course, also travel further afield should you want to. A hotel-based holiday is perfect for Sardinia. Generally speaking hotels are geared up for families and many offer up to 50% child discounts. Splash around in the pool, enjoy the great standards of service and explore the local area - always safe in the knowledge you have your hotel to return to at the end of the day. The spa hotels we feature afford the chance of a holiday of real self-indulgence: tuck yourself away and melt away your stress with various treatments including a massage, hammam, body wraps, Jacuzzi, sauna, waxing, manicure & pedicure, indulgent face treatments or even take a hydro-massage bath. 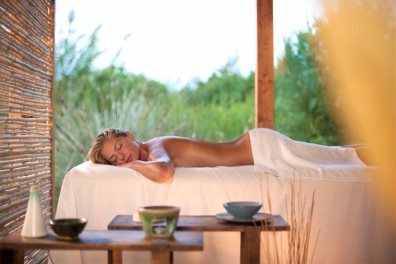 A spa hotel in Sardinia promises to be a real treat.